Trees are important to the environment. They make a place look beautiful and alive, not to mention being a home to most small animals and insects. However, trees sometimes pose a danger if they get damaged or if their roots threaten the foundation of a structure. You may decide to remove the tree yourself, but it is always advisable to hire a tree removal service. Here are the benefits of having a Las Vegas tree removal service remove any unwanted trees for you. Means that if you let your Las Vegas tree removal service remove the tree for you, there is a higher chance of them being able to do a thorough job than you doing it on your own. They will ensure that the tree is removed perfectly along with branches or roots that could cause damage later on. Doing the removal yourself will probably leave some thick trunks or branches unfinished. Removing a tree all by yourself poses lots of dangers. There could be poisonous animals or insects on the tree that could harm you. The tree could also be too heavy and crush you since you may not have the proper equipment for the removal. 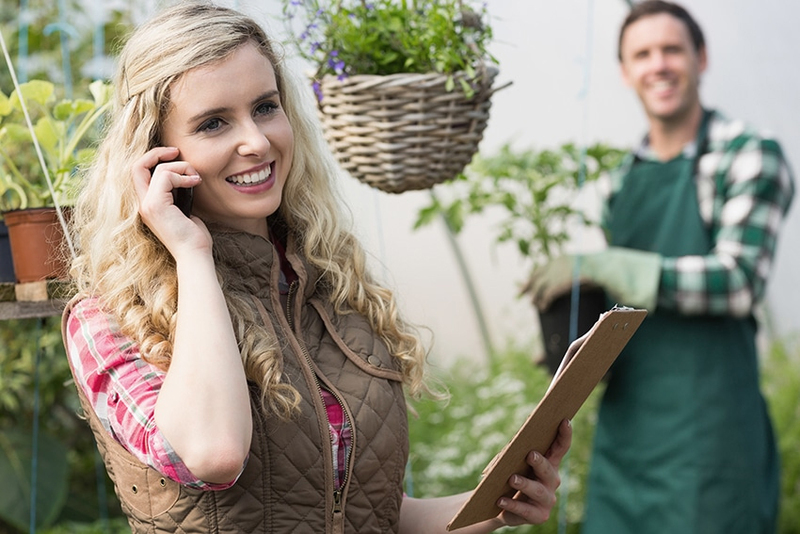 Hiring the tree removal service ensures you avoid these dangers entirely. Access To Proper Tree Removal Equipment. Tree removal experts will come with the requires tools to get rid of the tree. This ensures efficiency. You will be able to have the tree removed properly and to whatever specifications you would like. There can often be a huge mess left behind after tree removal, branches everywhere, unwanted holes or unsettled soil. A tree removal service comes in handy when you need the place to be cleaned to ensure it does not look disorganized and any unwanted tree parts are removed completely. Tree removal could involve getting rid of huge trees. The trees could damage property if the process is not done properly. A tree removal company will have the expertise to ensure that property is not damaged. This will save you a lot of money. Removing the tree yourself could prove quite difficult. The tree may be too large for you to handle alone. 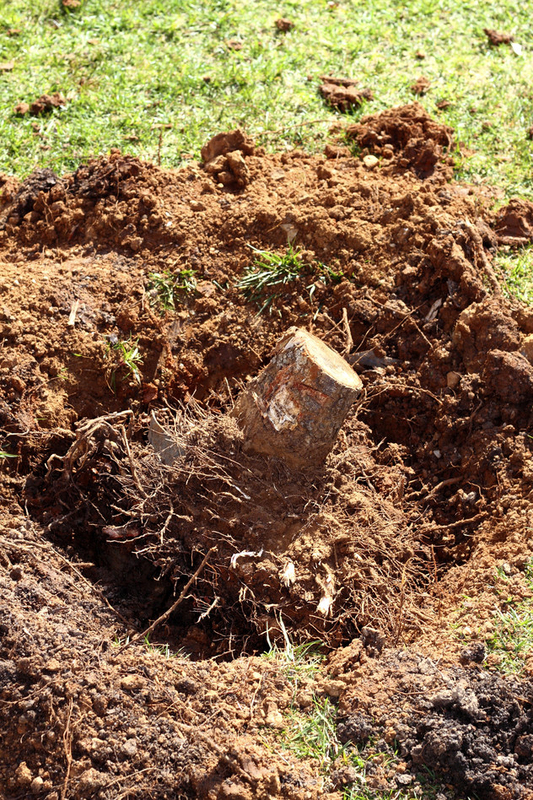 Hiring a tree removal service gives you surety that there will be enough manpower to deal with it. Always ensure you hire a licensed tree removal service to avoid complications. Need Tree Removal? Urgent Situation? Contact Us Now!